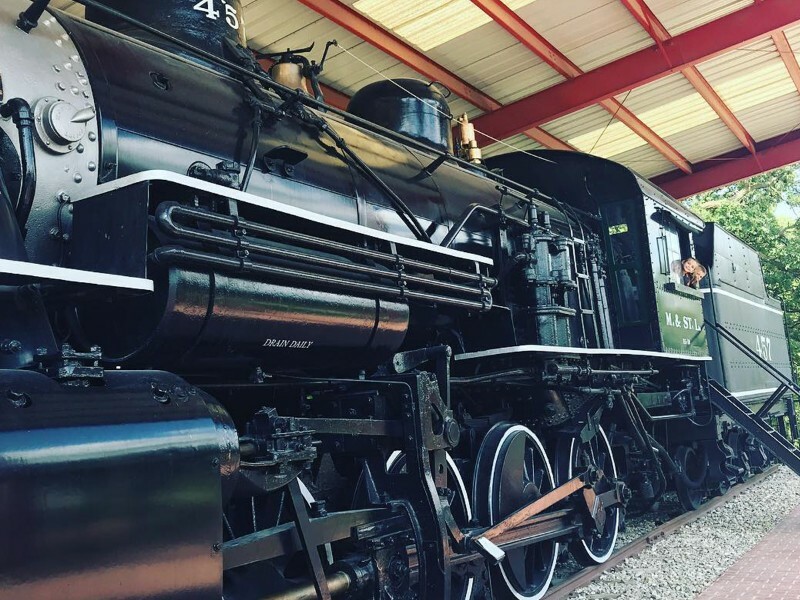 The Cannonball 457, built in 1912 is the last remaining Minneapolis & St. Louis Railway steam locomotive – No. 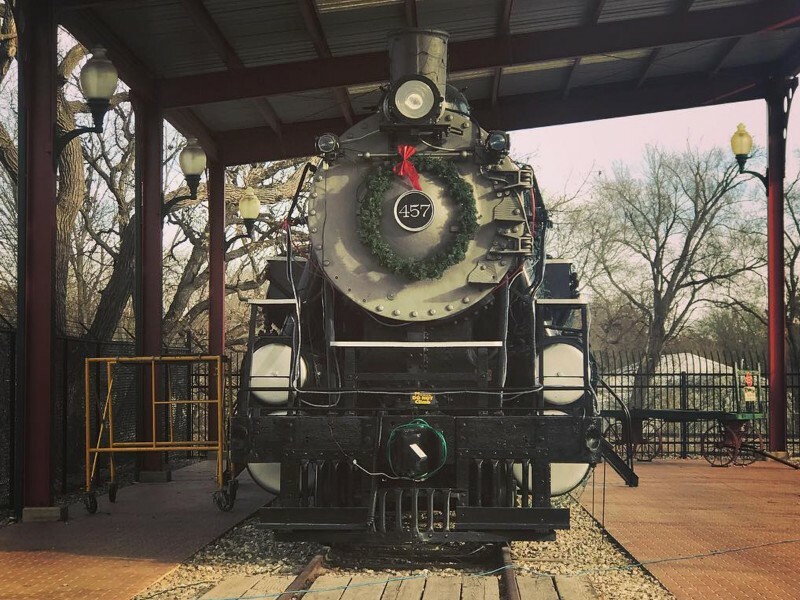 457, the “Cannonball” – has been restored to reflect its appearance in the late 1920’s. Surrounded by the Cannonball Gardens, the site also features a relaxing landscape of terraces and patios. 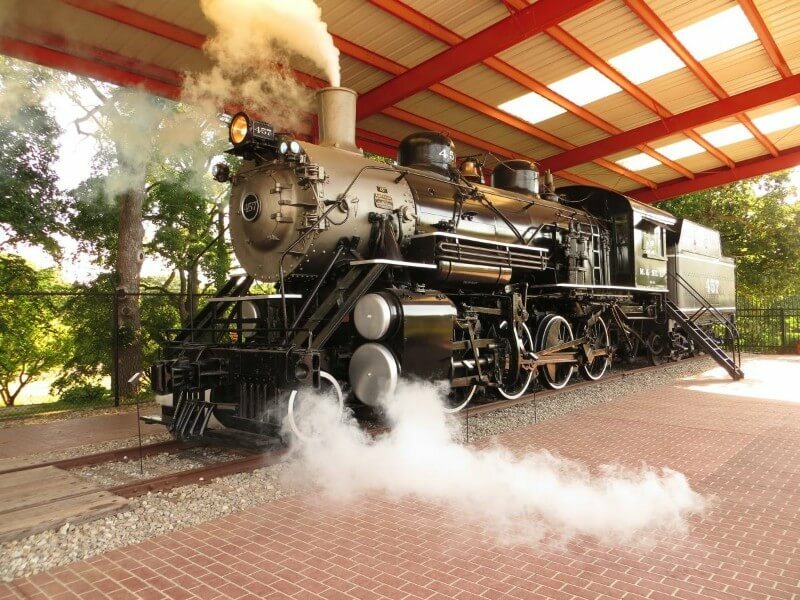 The Educational Plaza tells stories of local railroad history and the Orphan Train. 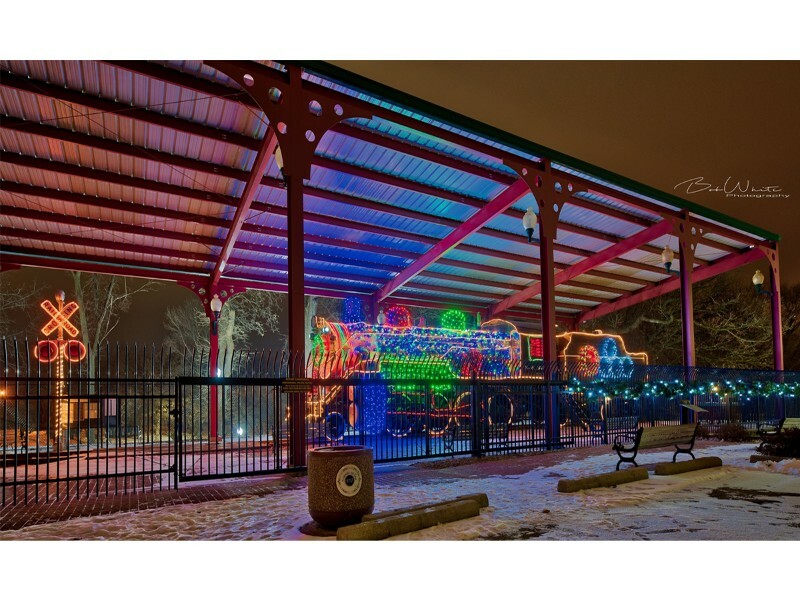 Mason City is also home to Iowa Traction Railroad, the only remaining organization that still uses electric locomotives to haul freight in regular service in the United States. 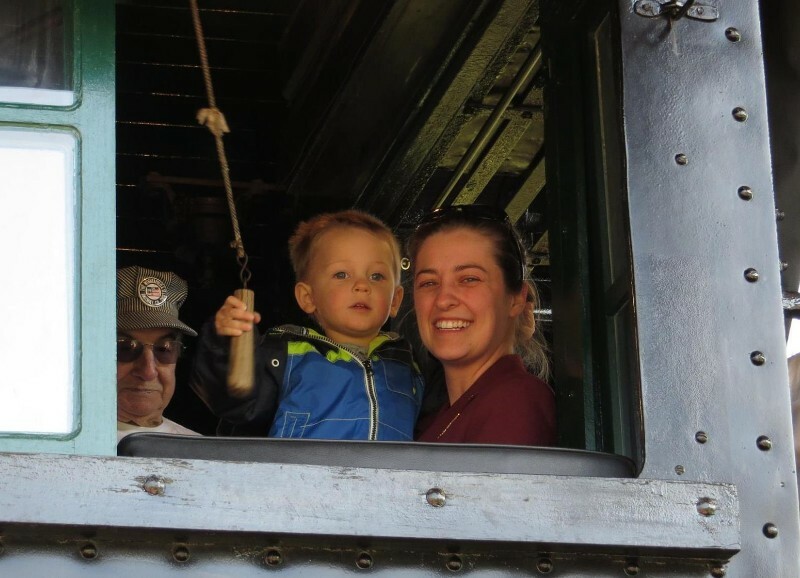 Visitors can see an electric freight-hauling locomotive in operation on almost any day while traveling on 19th St. SW / County Rd B 35. Tour Hours of Operation: regular hours plus other times by appointment for motorcoach tours only. Tour Size: 10 minimum and 55 maximum. Guided Tours Available: Yes, reservations required (4-week notice). Length of Tour: 30 minutes minimum and 45 minutes average time for general tour.